Government spending on social welfare for old people including their pensions is the lowest in the EU, according to a new report. Eurostat has found that the amount devoted to supporting the elderly from the social protection budget is just 3.4pc of the economy's total output, or gross domestic product. This compares with an average of 10pc across the EU. Even when taken as a portion of the Government's total expenditure, the funding put into the 'old age' social welfare category is still the lowest in the EU. It stands at 13pc of all spending compared with an EU average of 22pc. A headline in the report 'General government expenditure in the EU in 2017', released yesterday, says "share of social protection expenditure related to old age highest in Greece and Finland and lowest in Ireland". A graph in the report also ranks Ireland as the weakest spender on social welfare as a portion of gross domestic product. Health spending is also lower than the 7pc of GDP average across the EU, at 5pc. But it is higher than average when calculated as a portion of total Government spending. 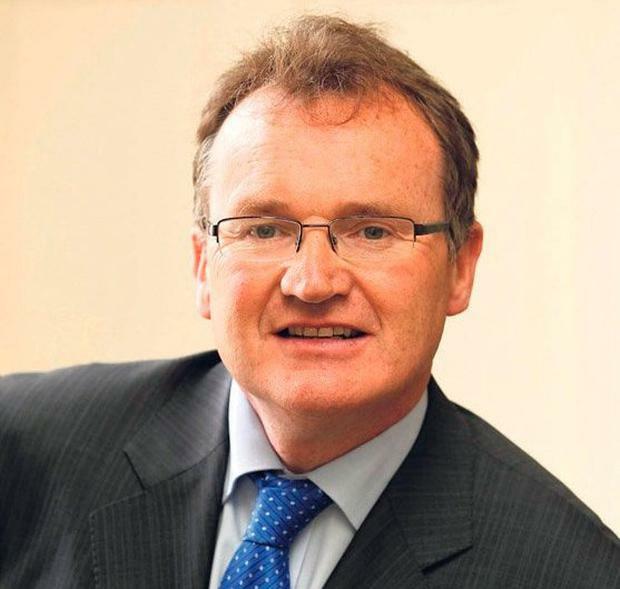 Economist Jim Power said the low level of spending on health and social expenditure reflects the fact that the Irish population is still relatively young. "Over the next two to three decades, that percentage will increase significantly," he said. He said Ireland has a relatively generous old age pension. However, Celine Clarke, of Age Action, said older people on the top rate of the State pension live either just above or below the poverty line. She said vital income supports for older people have remained low over the last few years, while eligibility criteria have tightened in many cases. "Combined with a 200pc to 300pc increase in prescription charges, new taxes on water and property, rising energy and medicine costs in recent years, the capacity of many older people to develop resilience to economic shocks, even small ones such as any slight changes to utility costs, has been eroded," she said. She said a system to depoliticise the annual budgetary process by benchmarking and indexing any increases in the State pension should be put in place. "This will facilitate proper planning and provide peace of mind for people," she added. The report said social protection expenditure is broken down into various categories including 'old age'. The average spend on this category across the EU was 10pc of GDP, with the highest shares registered in Greece and Finland, both at 13.8pc. "In contrast, Ireland (3.4pc), Lithuania (5.7pc) and Cyprus (6pc) recorded the lowest shares," it says. The Department of Employment Affairs and Social Protection said using GDP as a measure understates spending on social protection "as foreign multinationals have a substantial impact on Irish GDP". It said its total social protection spend as a percentage of all expenditure compares well with similar countries. At €20.5bn this year, it said this will represent 35pc of the gross spend by Government this year. It said Ireland still has the youngest population in the EU. In 2017, 13.5pc of Ireland's population was over 65, compared to 19.1pc in Denmark, 19.2pc in France and 20.9pc in Finland, it said in a statement.